Ah, the windy city. If you’ve never visited Chicago in your life, there’s no better time than right now to take a road trip. 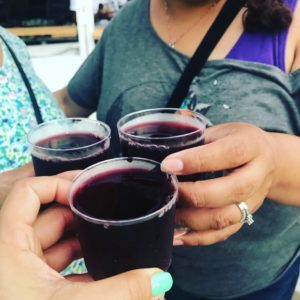 Despite having an endless list of events and activities both during the hot and the cold months, the city of Chicago absolutely thrives in the summertime. There’s plenty of music festivals going on, lots of outdoor restaurants to visit, and entertainment around every corner. So whether your perfect summer day consists of a boat ride through the city’s skyscrapers, watching the night sky be filled with colorful fireworks, or trying the world’s best burger, this city has it all. Get your sunscreen and your best sunglasses ready because here are the top summer events in Chicago you don’t want to miss this year. For those who live in Chicago, Lollapalooza is more of a religious tradition than a music festival. It is a 4 day event filled with great music and great vibes. This year, Lollapalooza will be taking place in Grant Park on Thursday, August 2nd up until Sunday, August 5th. Some iconic artists will be coming out this year including Bruno Mars, The Weeknd, Arctic Monkeys, Camila Cabello, Post Malone, and many more. 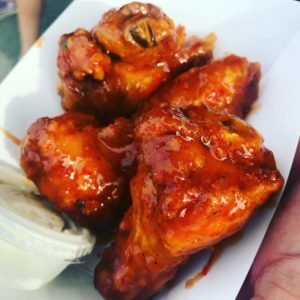 This event is more geared towards adults and young adults, but if you have children, Kidzalapooza will be running parallel to Lollapalooza from 11am-7pm during every day of the festival. You can enjoy family-friendly music and even make some arts & crafts to take home in remembrance. Children 10 years and younger will be admitted free of charge with a ticket-holding adult. 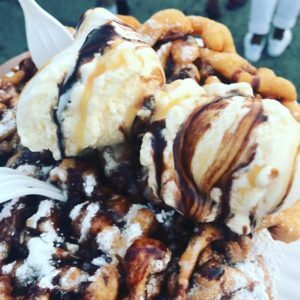 Quite possibly the most delicious activity on our list of top summer events is the Taste of Chicago. When thinking of Chicago, many think of diversity and the glorious cultural melting pot that it is. With that being said, there comes a lot of different foods available to the community. 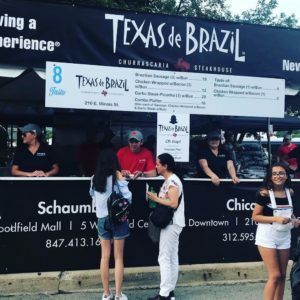 The Taste of Chicago is the world’s largest food festival, and is usually a five day event in July held in Grant Park that showcases just that – diversity. This would be a perfect place to take your husband or wife, explore with your family, or take your hot date to. Besides the delicious and diverse eats, the food festival will also be accompanied by live music and exciting activities. And best of all, admission is free! There are also free concerts and you can have wine while you watch. Here’s a snippet of my day at the Taste! Where do we begin. Navy Pier is a premium hot spot for food, entertainment, and activities of all kinds. There’s even an amusement park equipped with a newly redesigned ferris wheel, a theater where you can watch a musical, and even a movie theater to name a few things. But the special thing about Navy Pier in the summer is that there is a weekly firework show every Wednesday and Saturday. Entry to the pier is absolutely free, and it recently had a huge updated makeover so it’s more gorgeous than ever. Take your friends and family on a weekday or weekend to enjoy some of the best food in the city, and end the night on a high note with a beautiful firework show. Feeling the summer breeze, hearing the soothing sounds of Lake Michigan a few feet away, and watching the bursting colors in the sky around the ones you love will make for an unforgettable night in Chicago. you have to choose is which one to ride. summer off right. Have fun!